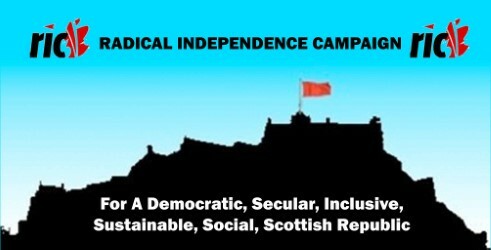 Below is a leaflet from the ad-hoc Committee of Campaign for a European Republican Socialist Party being distributed at the Radical Independence Campaign’s Spring Conference in Edinburgh on March 10th. Do you support the agreement between Her Majesty’s Government and the European Union? 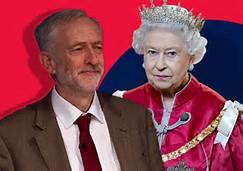 Do you reject the agreement between Her Majesty’s Government and the European Union? RISE held a national members’ meeting in Glasgow on saturday 3rd December. The leaflet ‘Building an alliance between RISE and Left Unity’ was circulated. Steve Freeman and Allan Armstrong (of the Republican Socialist Alliance – RSA) addressed the meeting. Steve has subsequently written a report for Left Unity. These two ianti-Unionist alliance items have been posted below. 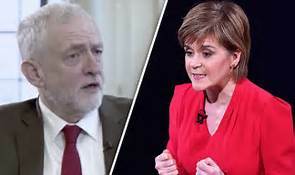 This is followed by giving the links to articles on this blog which have argued for greater unity, on an anti-unionist basis, between the RSA , the Radical Independence Campaign, the Left Unity Party and RISE. 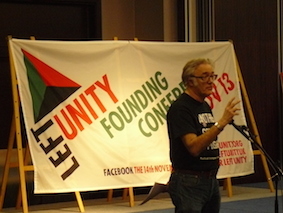 Left Unity was set up in 2013 to organise a party standing in opposition to neo-liberalism and the politics of New Labour. The party aimed to unite democratic socialists and communists into one party to resist austerity politics. The majority of LU members were in England with a small membership in Scotland and Wales. 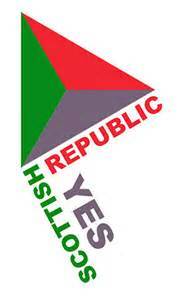 Left Unity had no policy on the national question until the Scottish referendum in 2014 when the party voted to take an abstention position. 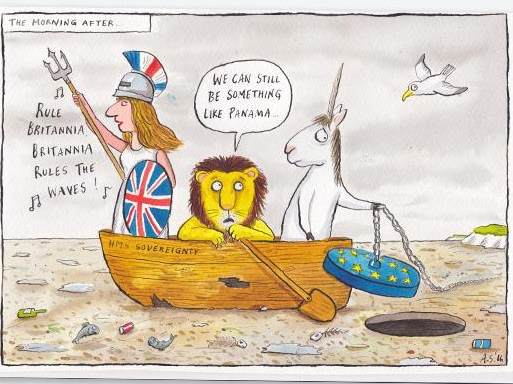 WHICH WAY NOW – ‘BREXIT’ OR ‘EX-BRIT’? Allan Armstrong, of the Campaign for a European Republican Socialist Party, draws some political conclusions from the online discussion (http://republicancommunist.org/blog/2016/11/20/from-farages-brexit-to-trumps-brexit-plus-plus-plus-and-on-to-madame-frexit/) of the political situation in the UK in the aftermath of the Trump vote. Since the Brexit vote, the Tories, under Theresa May’s leadership, have been moving away from the recently shared politics of the majority of the British ruling class and mainstream British political parties. 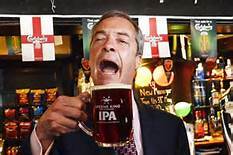 A central feature of these politics was based upon the globalised neo-liberal economics pushed by Margaret Thatcher, in the interests of a turbo-charged City of London. The City had really taken off after Nigel Lawson’s ‘Big Bang’ deregulation in 1983. Following New Labour’s 1996 election victory, they adopted the same unquestioning pro-City path. This was shown when Chancellor Gordon Brown abolished the few remaining government controls over the City’s operations. Under Tony Blair, Butskellism gave way to Blatcherism. 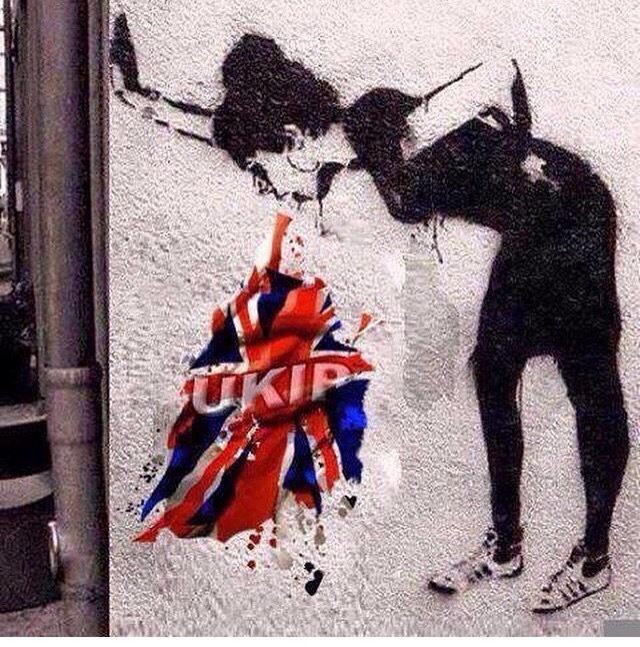 We are posting the following letter by Steve Freeman of the Left Unity Party and RISE which addresses some of the politics underlying Brexit.